Even though it's a new year, that doesn't mean your tastes have magically changed. As much as you force it, you'll never like the taste of certain healthy foods - but, don't worry. You can still enjoy your coffee with all of the tasty flavors you always enjoyed. All you have to do is tweak the ingredients so you can cut back on calories while tricking your mind into thinking it's your same favorite cup of joe. These skinny latte recipes will do just that! Try a low-calorie vanilla latte. 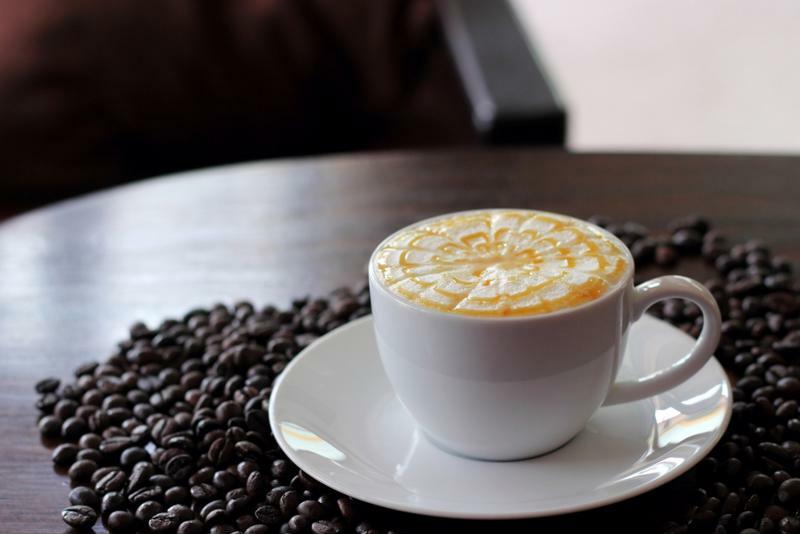 Go ahead, make yourself a vanilla latte of your own without the guilt of ingesting a huge portion of your daily recommended sugars and calories in one sitting. Swap out your standard whole milk with skim for a latte that's more in line with your diet. Make a latte in seconds using the Mr. Coffee® Café Barista. Mix in vanilla extract and sweetener, and you have the basis for your vanilla latte that cuts out the added sugars and calories that are included at a cafe. If you'd prefer it iced, simply store in the fridge overnight and add ice cubes in the morning. If you're a coffee drinker who appreciates a good kick of flavor, this latte is for you. Skip the added calories from sugar and replace it with spices to stick to a healthier method of pumping up your coffee. Prepare your latte and add in the cinnamon and nutmeg. Add more of either spice to intensify the flavor, and stir vigorously to mix it all together. Chocolate lovers, rejoice! Here's what to include in your mocha latte to make sure it stays in line with all of your healthy goals for the new year. Drizzle chocolate syrup in the bottom of your favorite coffee mug. Brew a latte in the same mug, allowing the syrup to melt in with the coffee. Mix in cocoa powder and enjoy. It should be sweet as is, but feel free to add in sweetener as necessary. 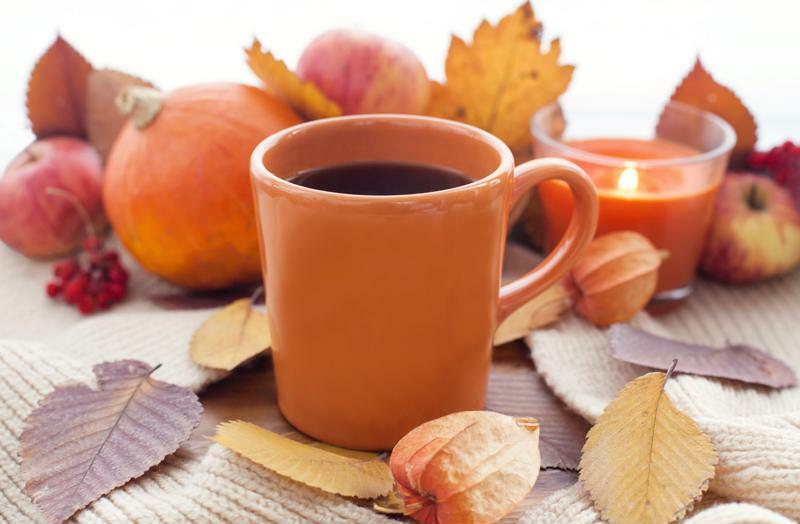 It doesn't have to be fall for you to enjoy your favorite seasonal brew! Who says you can only enjoy pumpkin spice in the fall? Try this low calorie take on your favorite seasonal beverage. Prepare your latte and add in the pumpkin pie spice and nutmeg, and add more according to your preferences. Finish with a dash of cinnamon on top of the froth for the full pumpkin spice effect, and enjoy!